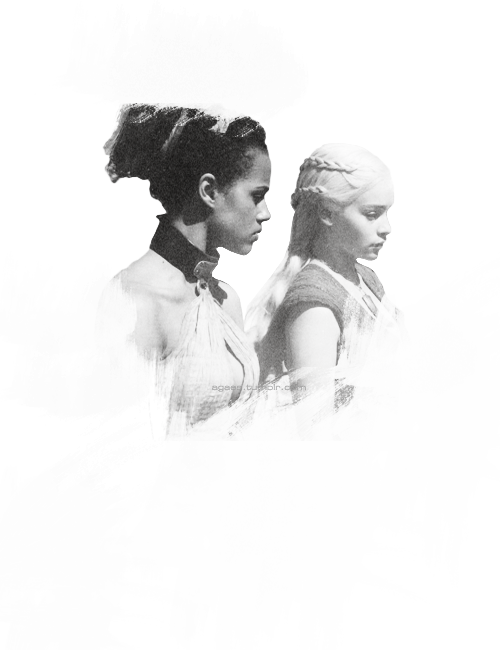 [Daenerys & Missandei | Emilia & Nathalie] #17: "Daenerys on the throne. Shake things up a bit. Somebody who cares about people. That'd be good." "I feel like after so many years of working with her, she still doesn't know how good she is"